The U.S. insurance broker is buying UK rival Jardine Lloyd Thompson for 4.3 bln pounds in cash. Mooted savings of $250 million a year don’t justify the hefty 34 percent premium. As competition heats up, Marsh is relying on JLT to continue its rapid growth in emerging markets. Marsh & McLennan Companies on Sept. 18 agreed to buy Jardine Lloyd Thompson for about 4.3 billion pounds in cash. The offer of 19.15 pounds per share is a 34 percent premium to JLT’s closing price on Sept. 17. 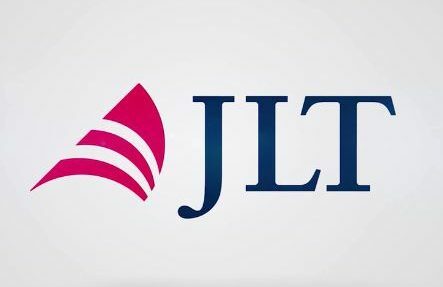 Investors representing 40.45 percent of JLT’s stock, including top shareholder Jardine Matheson Group, have given irrevocable undertakings to support the tie-up. MMC, which expects annual revenue to rise to $17 billion after the deal closes, said JLT chief executive Dominic Burke is set to join the U.S. company as vice chairman. MMC expects to achieve synergies of $250 million within three years of completing the acquisition. This will be partly achieved by cutting between 2 and 5 percent of the combined companies’ workforce. Shares in JLT were up 31.4 percent at 18.78 pounds by 0748 GMT on Sept. 18.